You guys are going to think that my life consists of nothing but shopping-with-toddlers horror stories. WELL YOU’RE RIGHT. When the kids dropped the second package of light bulbs, I cried. You should have seen me. Probably you would have laughed, but only if you were out of sight, because if you had laughed at me for real in that moment I would have ACTUALLY judo-chopped you. I kept blubbering to other Target shoppers not to step on the glass. They kept a wide radius, whether from my broken-glass warning or the rabid gleam in my eye, I’m not sure. After that I headed straight for the Easter candy section. I bought 6 bags of Sweet Tart Jelly Beans and an entire package of Reese’s Eggs. They were almost gone by the time we got home. 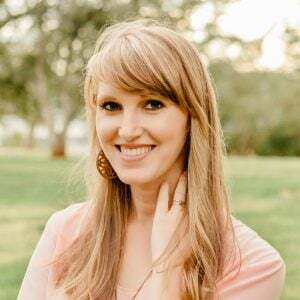 Why no, I’m not an emotional-eater, are you? Guys, I’m totally obsessed with lentils lately. I keep adding them to things that should not have lentils in them. Sometimes it turns out pretty bad…but sometimes I find a gem. 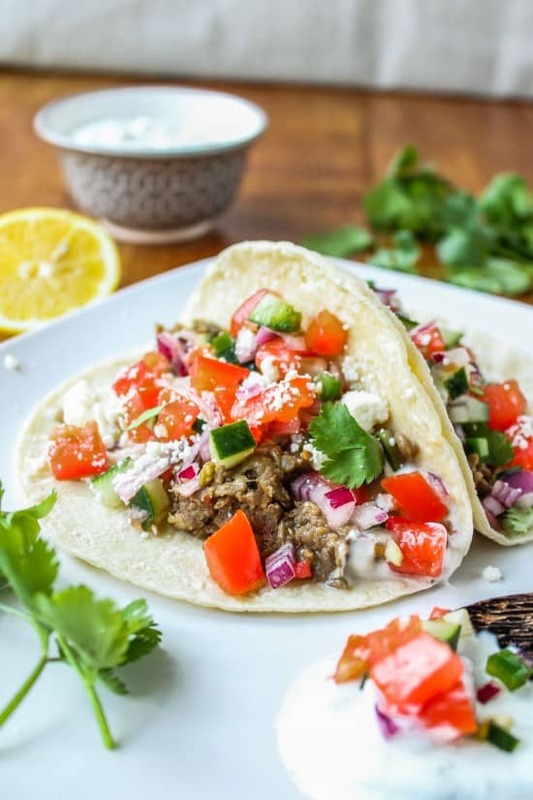 Like these Greek Lentil Tacos. Have you guys had regular lentil tacos? Just replace ground beef with cooked lentils, basically. 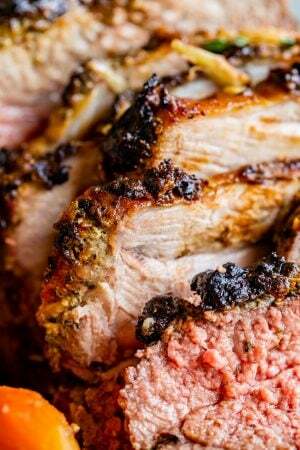 Budget Bytes and A Couple Cooks both have great recipes. This is my Mediterranean-ish version. The lentils are cooked in oregano and garlic, and topped with cucumber pico de gallo. I like the coolness that the cucumbers add to the pico. A simple dill-yogurt sauce rounds out the spice. Forgive me for not Greekify-ing these more by putting them in pitas; I just happen to prefer a thinner wrapper. I’m sure pitas would be great too. A very satisfying meatless meal. 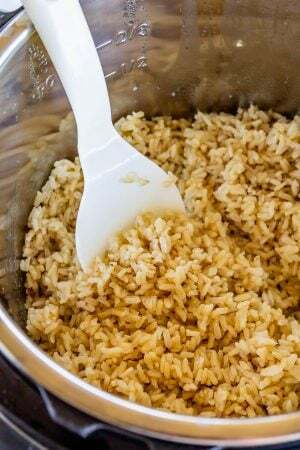 In a medium pot, bring 5 cups of water to a boil. Rinse the lentils in a colander. Add the lentils to the pot and bring back to a boil. 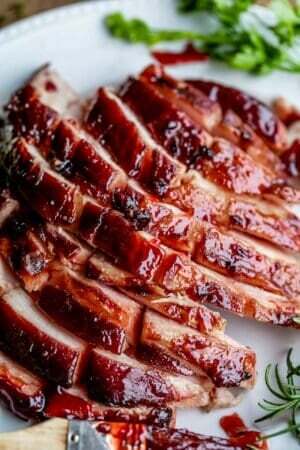 Continue to cook for 20-25 minutes or until tender. Add more water if necessary. Drain and set aside. In a large saucepan, heat 1 tablespoon of olive oil over medium heat. Add half a red onion (save the other half for the pico de gallo) and saute for about 5 minutes or until soft. Add the garlic and cook for another minute. Add the lentils. Add 1/4 cup water, tomato paste, oregano, crushed red pepper, salt, and black pepper to taste. Meanwhile, make the yogurt sauce. In a small bowl combine yogurt, dill, salt, and garlic. Store in the fridge until you are ready to eat. Make the Cucumber Pico de Gallo. In a medium bowl combine the tomatoes, onion, jalapeno, cucumber, salt and lemon juice. 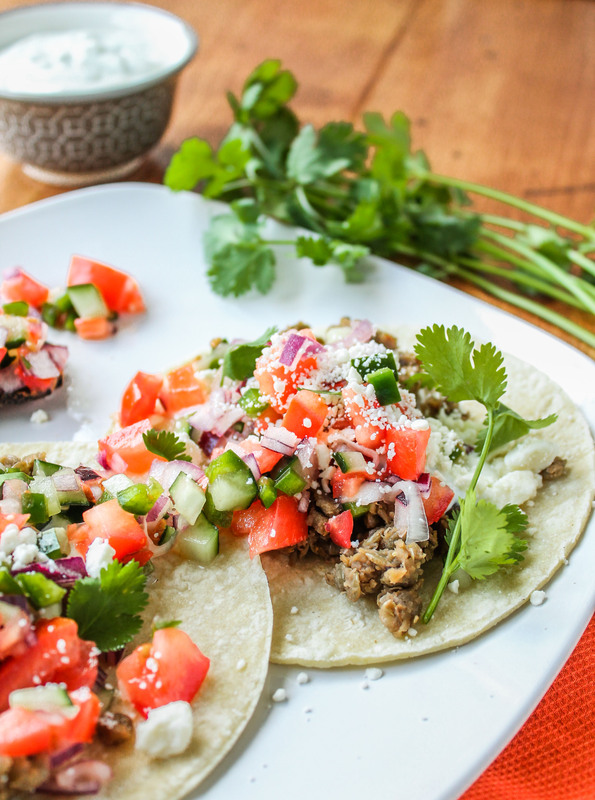 You can either add cilantro to the Pico or garnish each taco with it. Heat the corn tortillas by spraying each side with nonstick spray and spreading them out on a baking sheet. Broil for about 2-3 minutes, then flip each tortilla and broil again for 2 minutes. Alternatively, you could heat them on the stovetop. 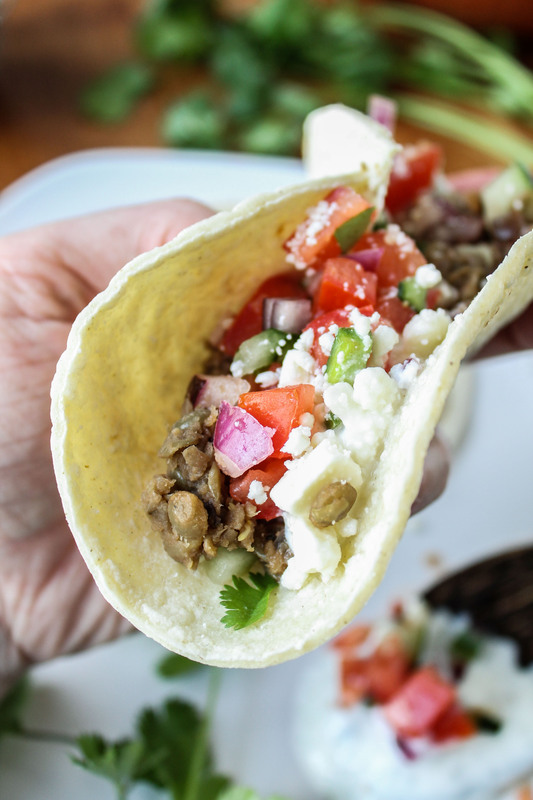 To build the tacos, spoon some lentils down the center of a tortilla, top with yogurt sauce, Cucumber Pico de Gallo, and feta. 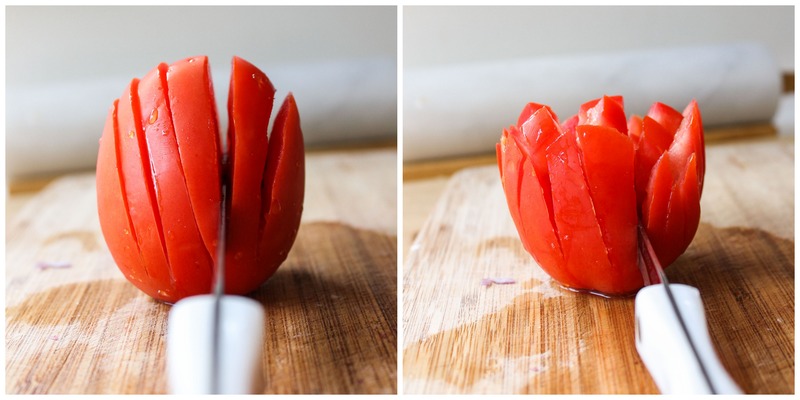 Here’s how I like to cut my tomatoes for pico de gallo. I slice them one way not quite to the bottom, then the other way, then turn and chop. I did the same thing for the cucumbers. I love lentils, but my hubby…not so much! I might have to make these for our next Taco Tuesday night! I would have cried, too. Then I would have eaten all the chocolate. This tacos look crazy good! Candy fixes everything!! I’m pretty sure I would have headed the same direction after an episode like that – oh, and I like your choice of candy, too. You’ve got great taste, lady :). 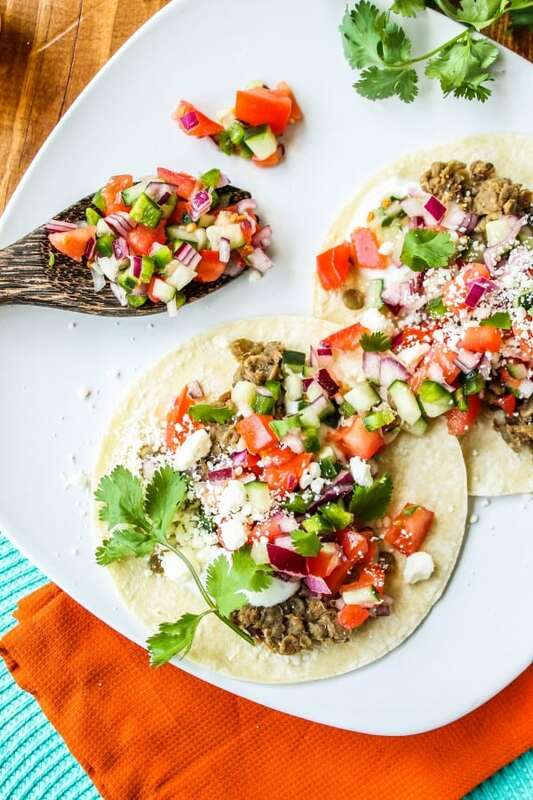 Which is definitely confirmed by these lentil tacos – I might just make these for Meatless Monday tomorrow. Sounds and looks absolutely delicious. I love lentils. Pinning!! Love your cucumber pico de gallo recipe. I’m definitely going to have to try it. I love tacos, and I love Greek. Can’t wait to try these!! Great tip on slicing the tomatoes and cucumbers, way better than how I slice them. Ha. These will definitely be a future meal in my house! I love that you used lentils. Hi Karen, once again you had me a chuckling up a storm here, great post. And I really do mean this in the nicest way. It happens to all of us with kids one time or another so I really do get the rabid gleam in one’s eye. Tacos look amazing! 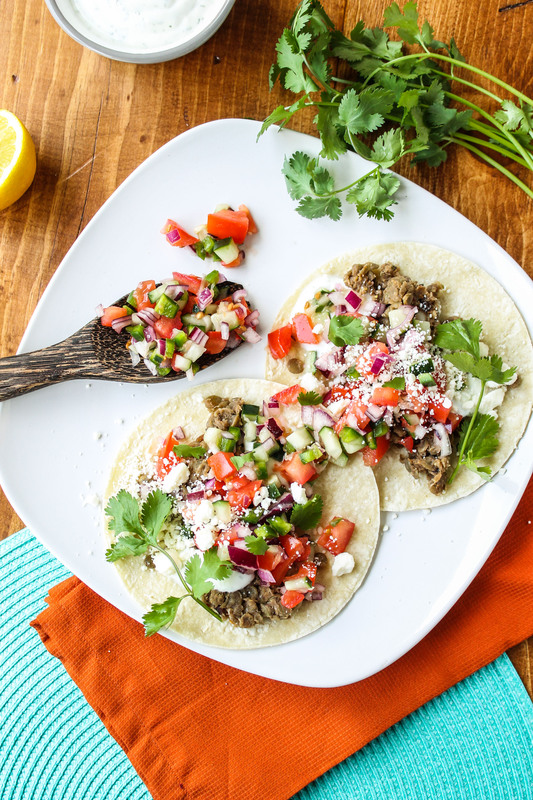 These are gorgeous tacos… I’m just about convinced to give lentils a try! And sorry about the light bulbs. Being a mom is so humbling. I’ve been there for sure. Only for me it was a ceramic tiger head in Hobby Lobby instead of light bulbs. Hang in there! 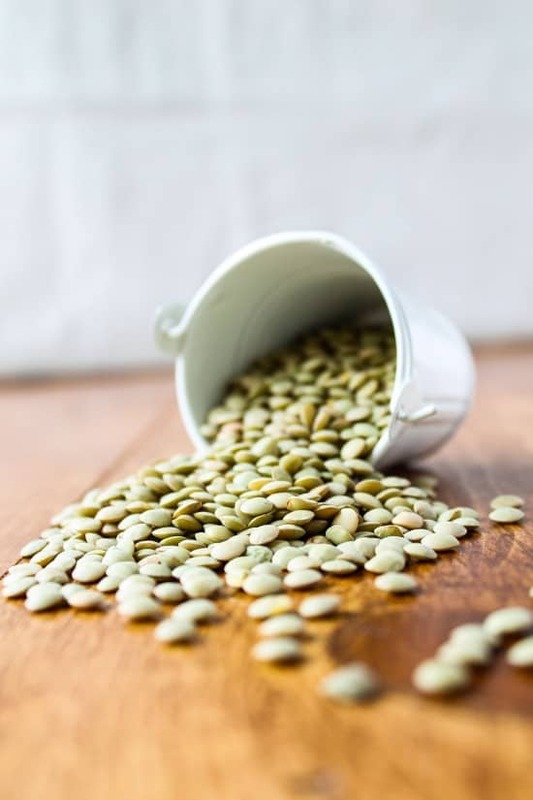 Who is not fascinated with lentils? We just sprouted some for the first time (hooray for pinterest!) and put them in salads and on deli sandwiches. 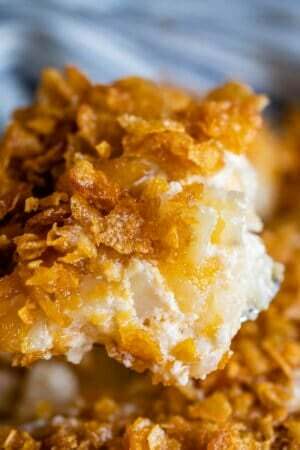 I am totally pinning this recipe on my meatless dinner board. I love the idea of lentil tacos! Great for meatless Mondays. We just had a greek restaurant open in town, and I’m obsessed with the flavors. I don’t know why it took me so long to have greek food. Yum! 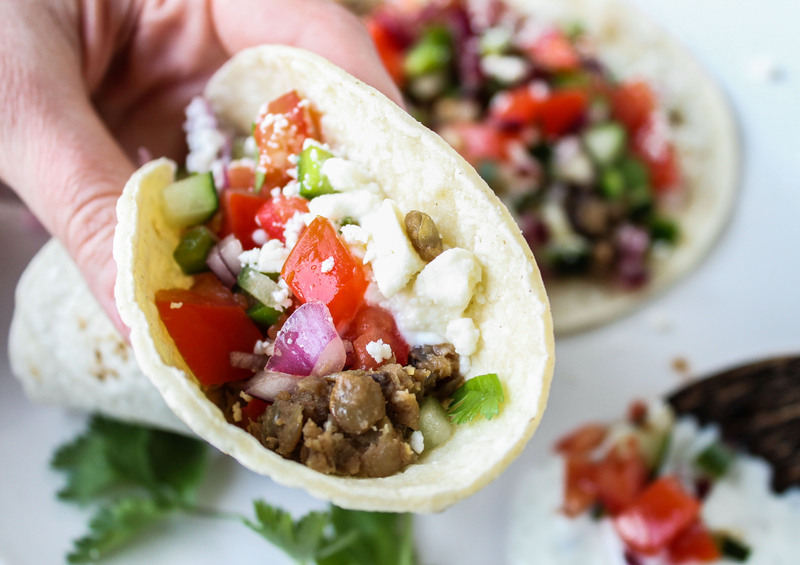 I love to mix cultures and food so this greek taco is right up my alley. really cool idea.